There’s a shadowy figure who makes his way up a sacred mound every night to protect the land he loves. Or maybe it’s a famous Floridian who was related to Napoleon and brought grapefruit to the Sunshine State. Or maybe it’s one of the many spirits disturbed when the modern world bulldozed the burial mounds or a ghost from one of the mysteriously missing cemeteries. Or maybe it’s just Cecil. The Trippers are making their way back into Pinellas County to Philippe Park in Safety Harbor to look into the legend of a land no storm can touch. 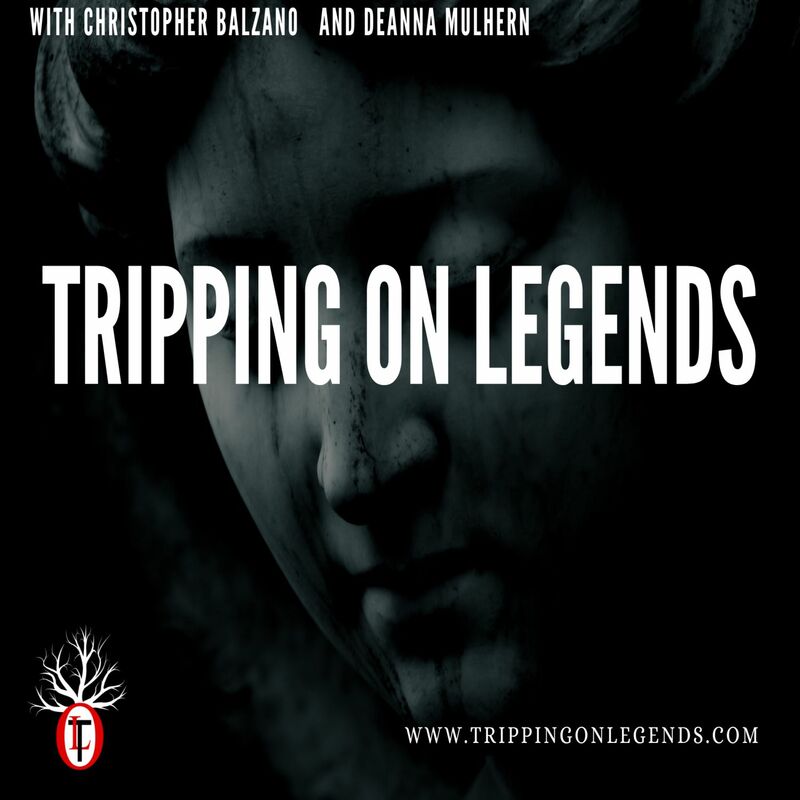 In their first live tripping episode, Christopher Balzano and Natalie Crist get into the folklore surrounding the location and the history of haunted mounds throughout the state and the country. Remember to follow the legend trip associated with this episode at #HauntedMounds on our social media.